Over the past five years, studies have shown that between 60%-80% of American churches have either plateaued or are declining. Similar studies show that thousands of churches are closing their doors every year. While these numbers are concerning, there are also reasons for hope. Churches can choose to learn from these failures. Why did these churches die, and how can we avoid the same fate? If you listen to the stories and you study the data, you can begin to see a similar picture take shape. 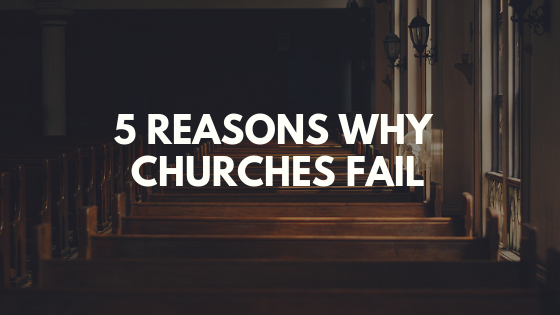 Here are five reasons why I believe churches fail. There was no vision. Perhaps there was at one time, but it had long sense been forgotten. When you don’t know where you’re going, you’re more than likely going to be lost. Without a clear vision, you fail to make good decisions that could move the church forward. With no vision, people have a tendency to do whatever they think is right, and your church gets constantly pulled in different directions. There was no financial plan. You’d be amazed by how many pastors have no idea about their church’s budget. That’s if the church even has a budget in the first place. For years churches didn’t feel like they had to worry about budgets because people gave generously, but now that less people are showing up and less people are giving that causes a big problem. They didn’t involve people in ministry. When the pastor does everything for the church, the congregation misses out. A pastor’s job is to recruit and train volunteers to do the work of the ministry. This allows them to use the gifts God has given them. This is how the church body is supposed to work. 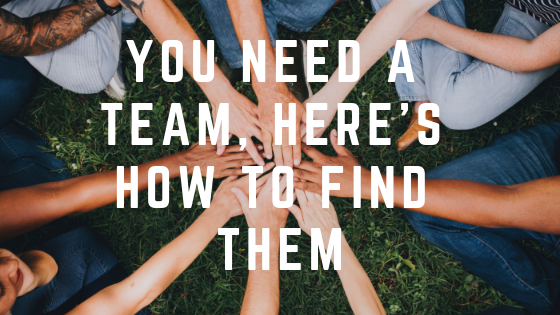 If you have a hard time recruiting volunteers, go back up and read #1 again. That’s probably where your problem is. They were insider focused. Catering to those inside of your church is a great way to make everyone happy and also a great way to kill your church. The church only survives if new people keep showing up. Once the church forgets this, you’re on the way to decline. This means you’re going to have to take money and energy away from ministries for insiders and put them towards reaching those outside the church. They ignored the numbers. The church became more concerned with meeting preferences than gaining new people. They refused to change their style of worship music even though younger generations didn’t enjoy it. They ignored technology and social media. They fought against change every step of the way. By the time they were willing to change, it was already too late. If we know why most churches fail, then why do we continue to make the same mistakes? 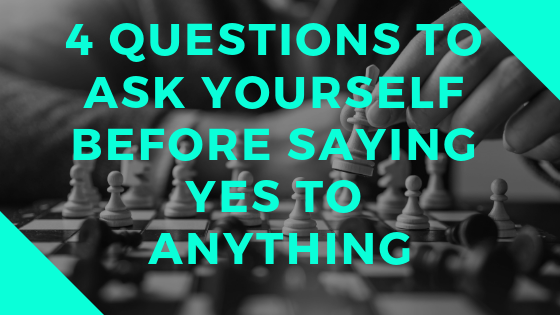 Share your thoughts in the comments. If you want to change this in your church, send me an email, and let’s see if I can help. While those 5 steps seem like reasons why churches fail, they really seem to treat church like a business. Can I suggest the number 1 reason why churches fail? #1: There is no experience of God there. Churches talk about God and about the Bible and do good things, but do not have an active alive thriving relationship with God where they talk with God and God talks with them. 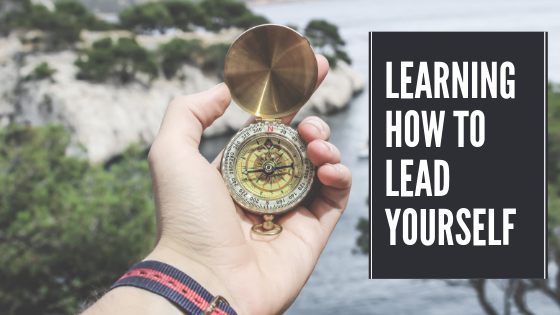 Young people don’t see parents or leaders listening to God for direction. There is little expectation that God will actually show up. Andy, thanks for the comment. I agree with you that not having a real authentic relationship with God that people see, is definitely a part in why some churches fail.